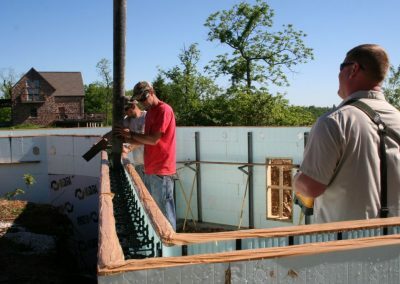 Michael Simon and Josh Harris began their construction business in the middle of the worst economic downturn in decades. 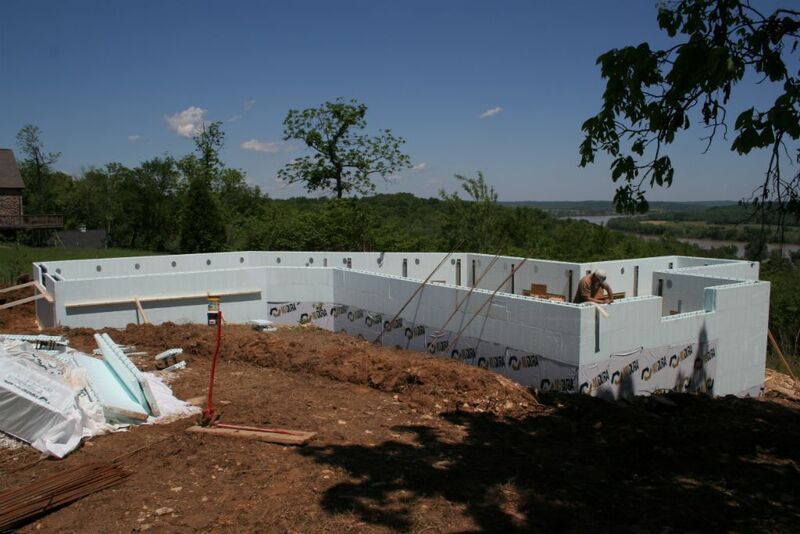 They believed that with Insulated Concrete Forms (ICFs) they could build a home that was both affordable and extremely energy efficient. 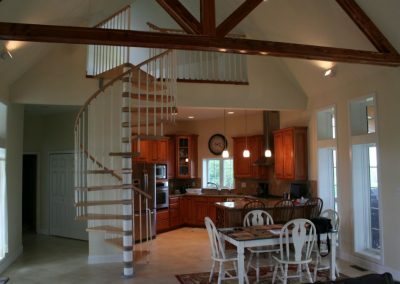 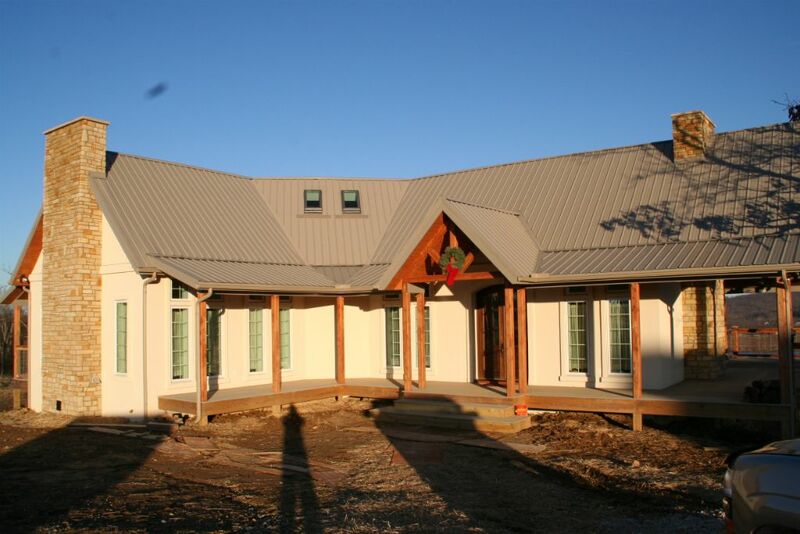 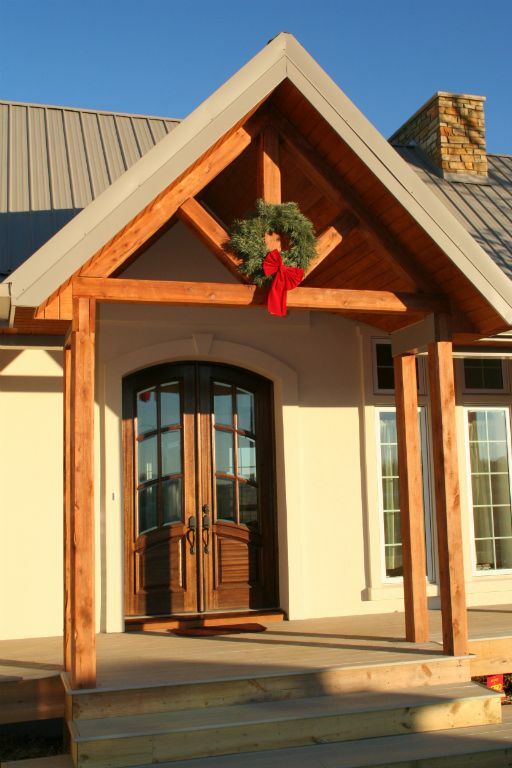 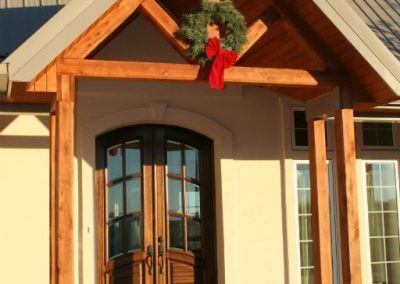 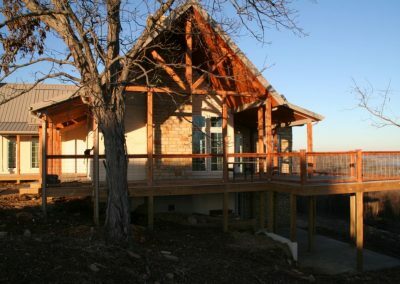 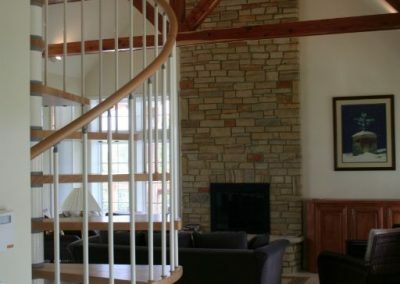 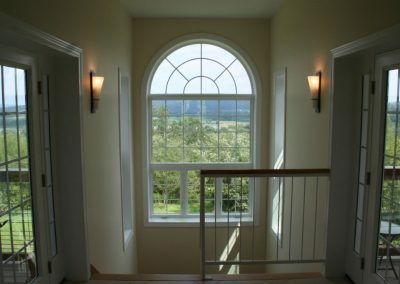 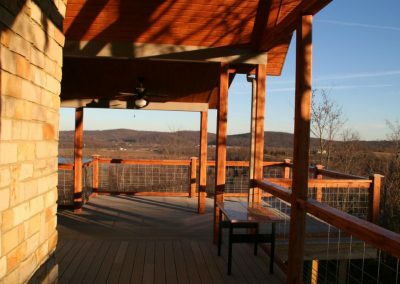 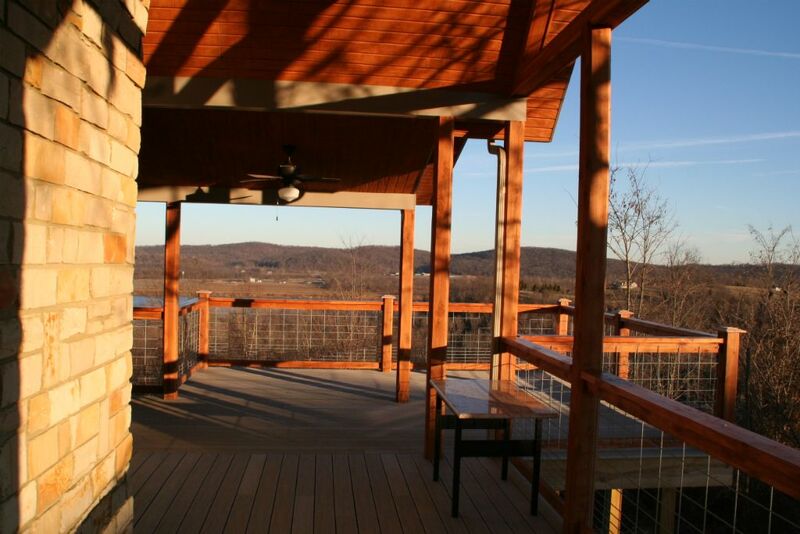 With the Graves Residence, completed in 2010, they proved their homes are not only energy-efficient, but beautiful and award-winning. 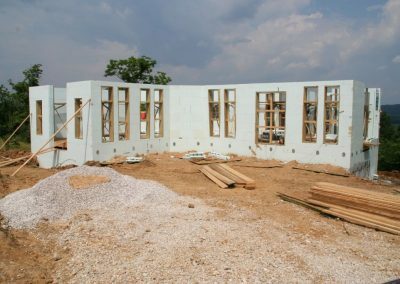 Mrs. Graves admits that she lost some sleep over the decision to award the project to such a youthful team, but says her fears were unfounded. 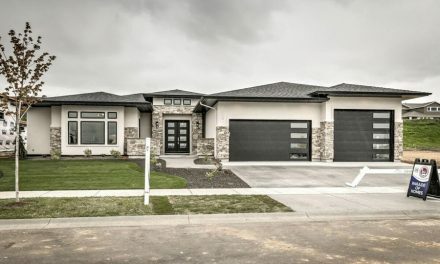 “We found them to be knowledgeable, reliable, and responsive; always working to provide the highest level of professionalism and integrity,” she reports. 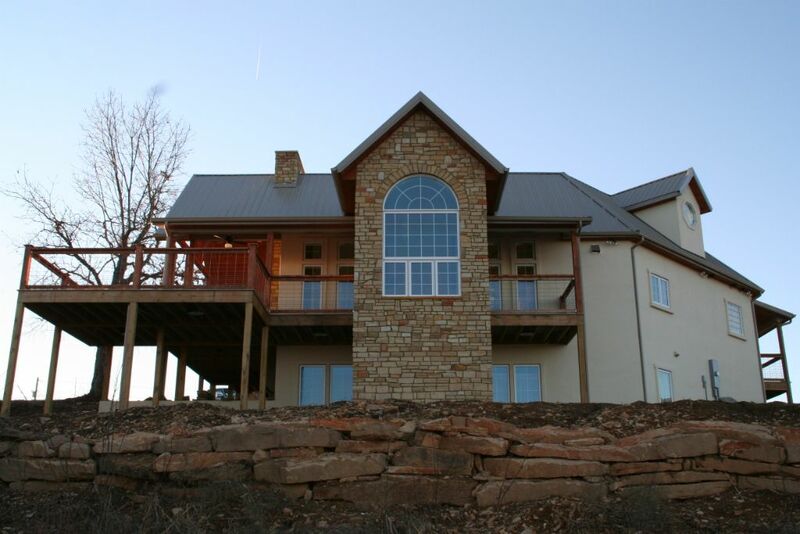 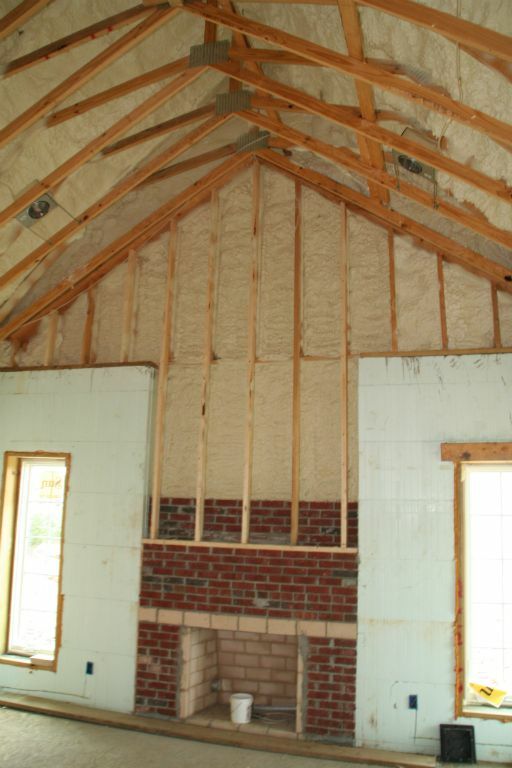 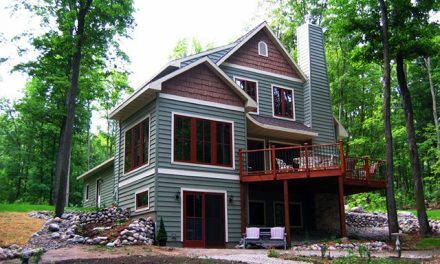 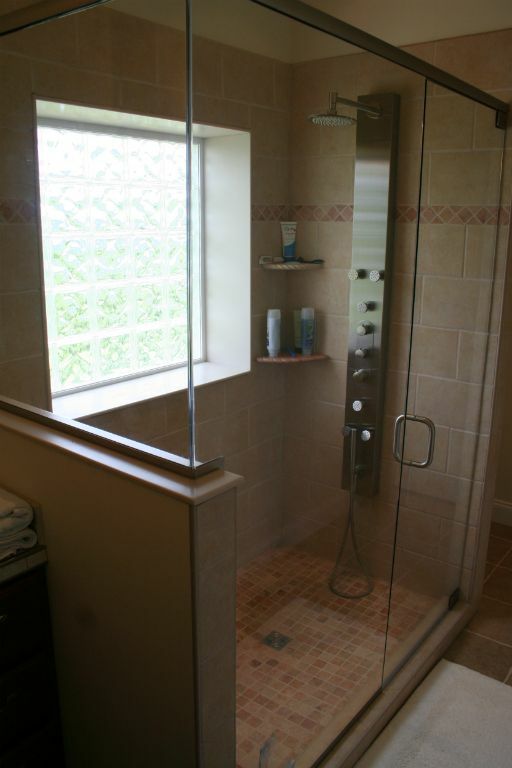 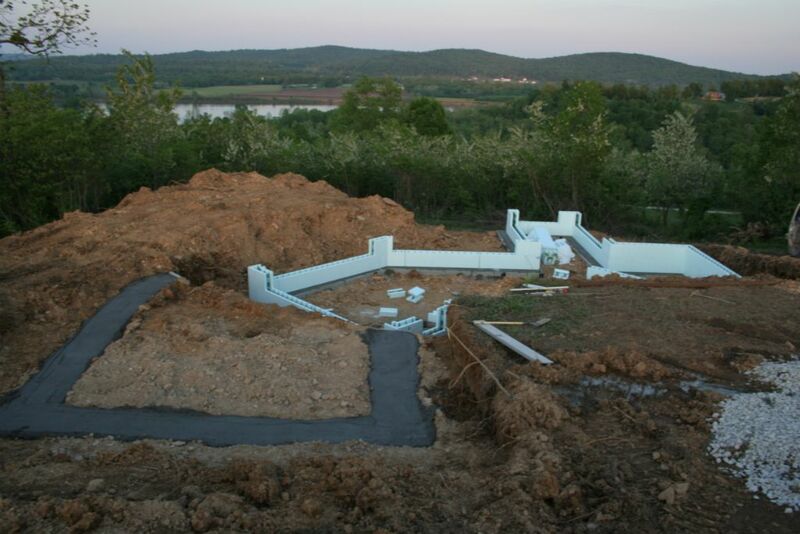 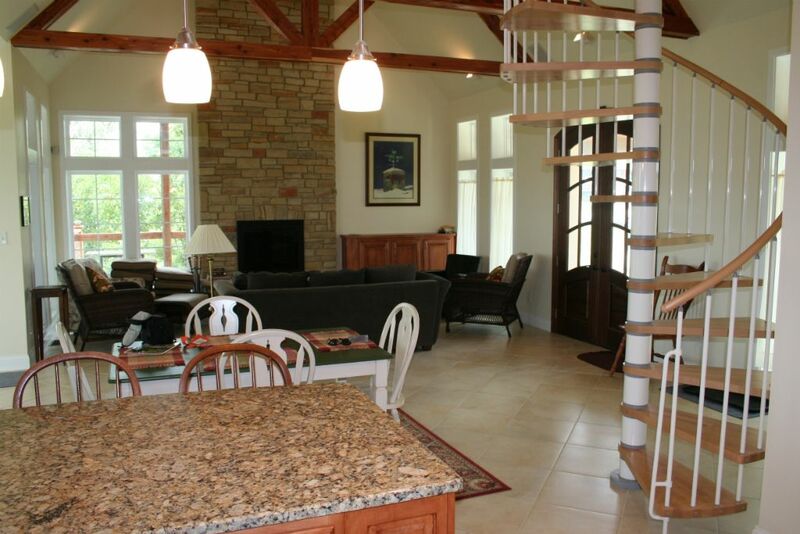 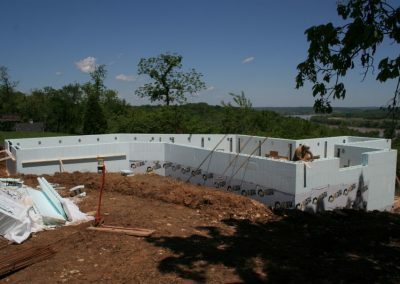 In addition to ICF walls, the home features a number of other innovations for efficiency. 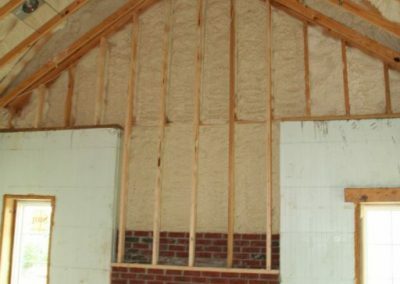 Spray polyurethane foam on the roof deck creates an exceptionally tight building envelope. 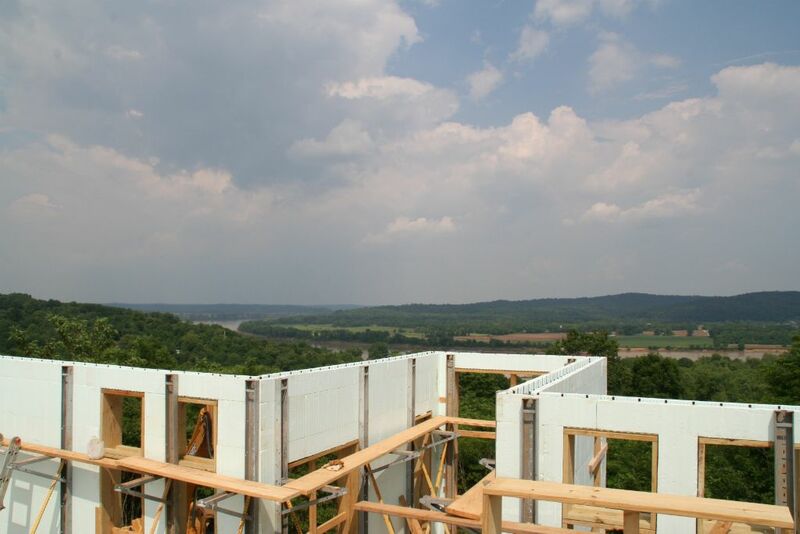 The HVAC system is tied to a geothermal heat pump that preheats/precools the air. 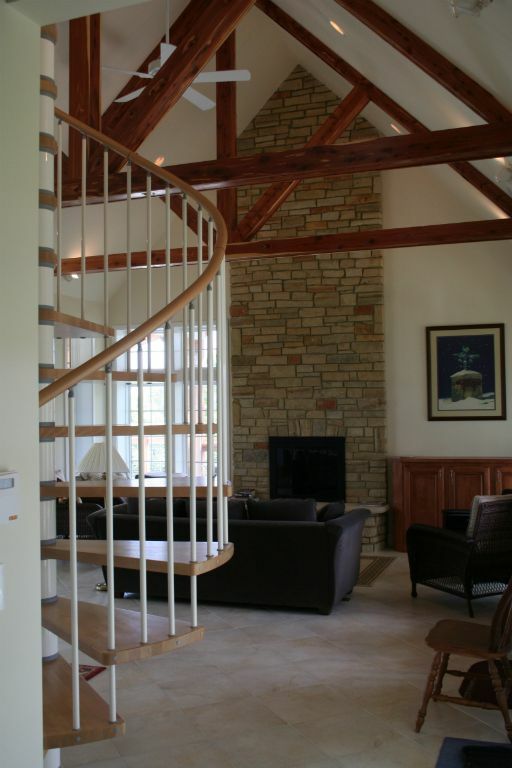 The wood-burning fireplace is fitted with state-of-the-art dampers to ensure the chimney is tight when not in use. The final result of this effort is that utilities run a mere $124/month—about 50% of what a conventional home would consume. 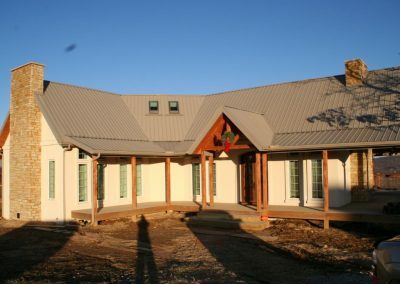 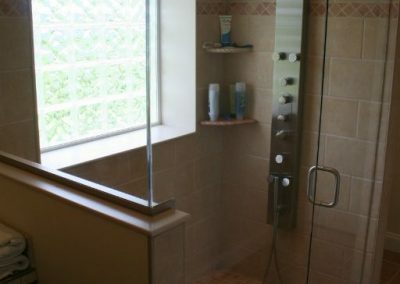 It’s one of the most energy-efficient homes in the county. 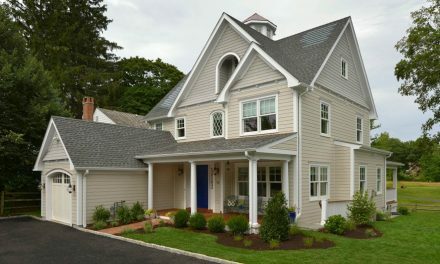 The home has attracted significant attention locally, including a profile in the utility co-op newsletter. 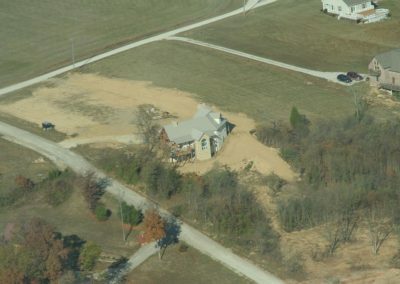 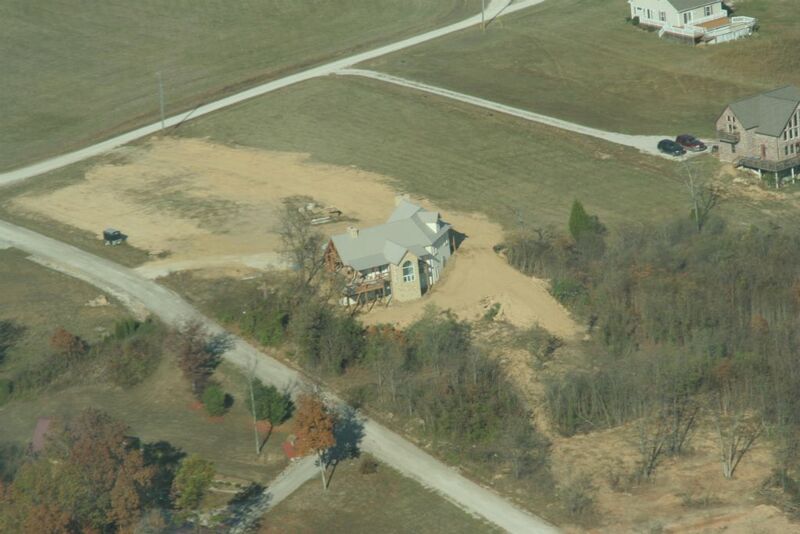 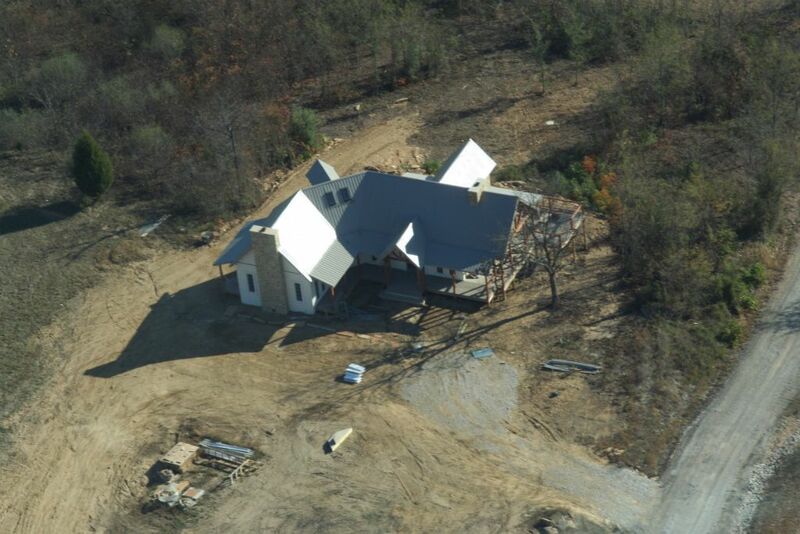 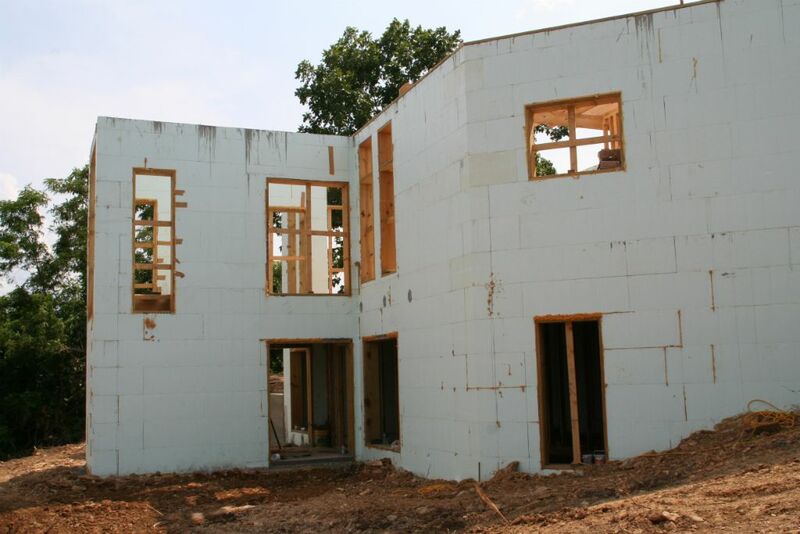 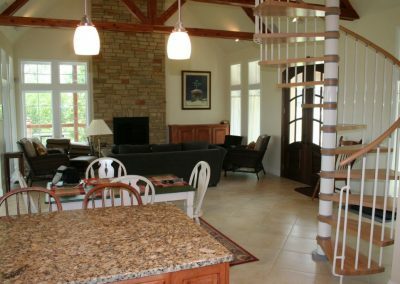 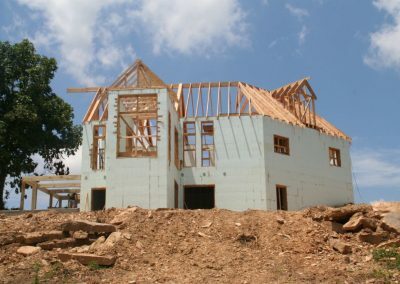 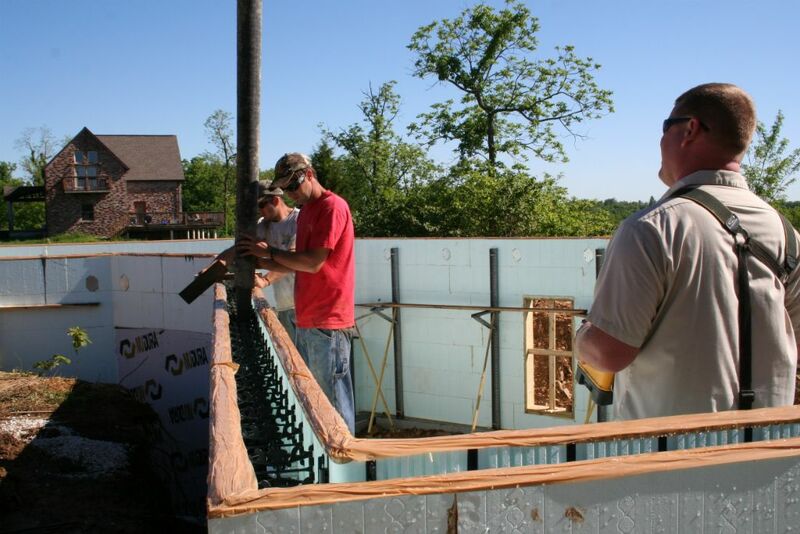 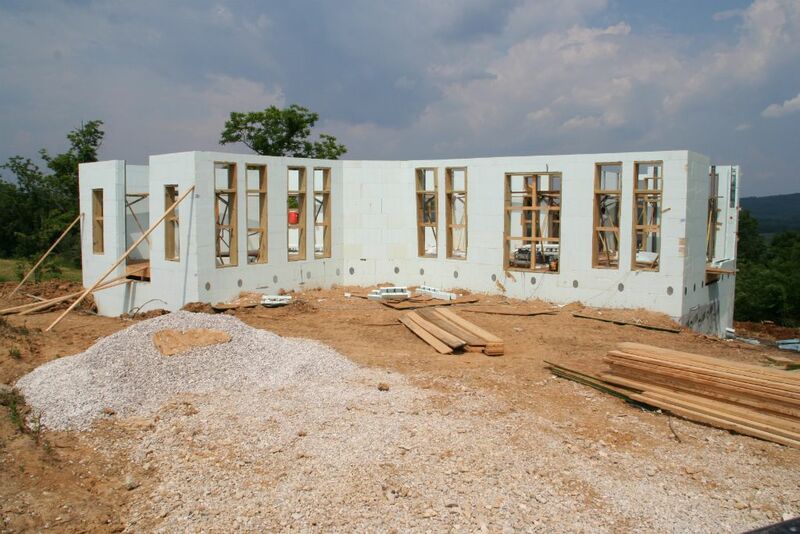 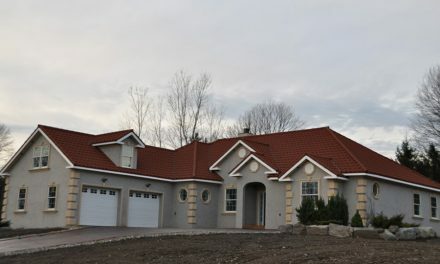 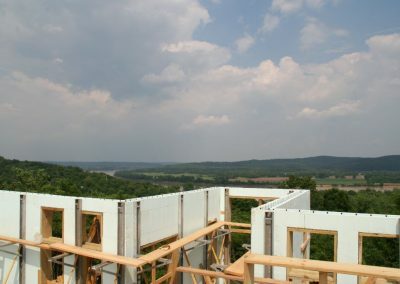 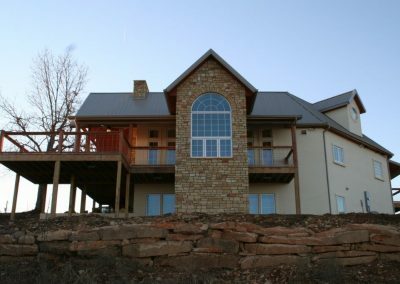 At the height of the 2011 tornado season, the local television news aired a segment on the safety of ICF homes, including views of this project and an interview with Harris.